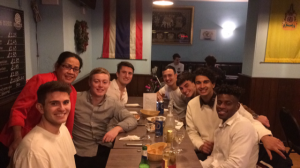 We first opened our doors way back in 2003, since then our philosophy has remained exactly the same, freshly cooked, authentic Thai food, served the way it should be, simple and most definately without the fuss! The same way it is in the street cafes all over Thailand, in a relaxed friendly atmosphere. 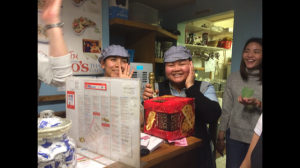 Jino’s Thai Cafe is family owned and run by Malinee and her team. 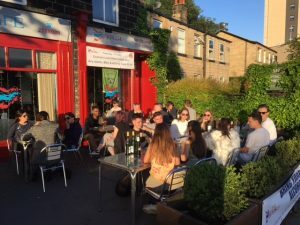 We are often asked why we named our little cafe Jino’s? Quite simply, Malinee’s maiden name was Jino! Remember Jinos Thai Cafe is unlicensed but please feel free to bring your own wine/beer to accompany your meal. We do not charge corkage!